It is hard to ignore all of the news and statements regarding the strength that is predicted of the El Niño weather pattern this year. Meteorologists and newscasters are predicting that this may be the worst of the El Nino weather that the West Coast of North America has seen in a very long time. All of this means that you can expect to have severe rain storms that produce a great deal of wind and torrential rains. Since you already know that all of this is going to be coming your way you need to begin to take stock of your home and property to make sure you are prepared in the case of any disastrous weather. Make sure you take a close look around your property very soon and ask yourself this question – are your trees ready for El Nino? Now is as good a time as any to take a walk around your yard and property and look at the trees that you have there. You want to look at them closely and see what type of condition they happen to be in right now. If you have older, larger trees, take a look to see how the limbs look and if there are any that are hanging low or over your home, property or power lines. You may also want to take a look at the trunks and bases of all of your trees to see how sturdy and well-rooted they seem to be. 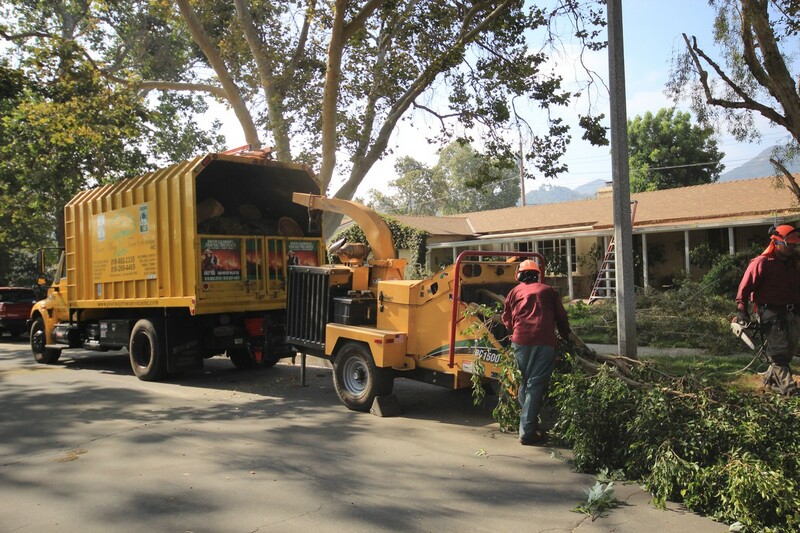 After your own quick analysis, you may want to take the next step and contact a tree service. 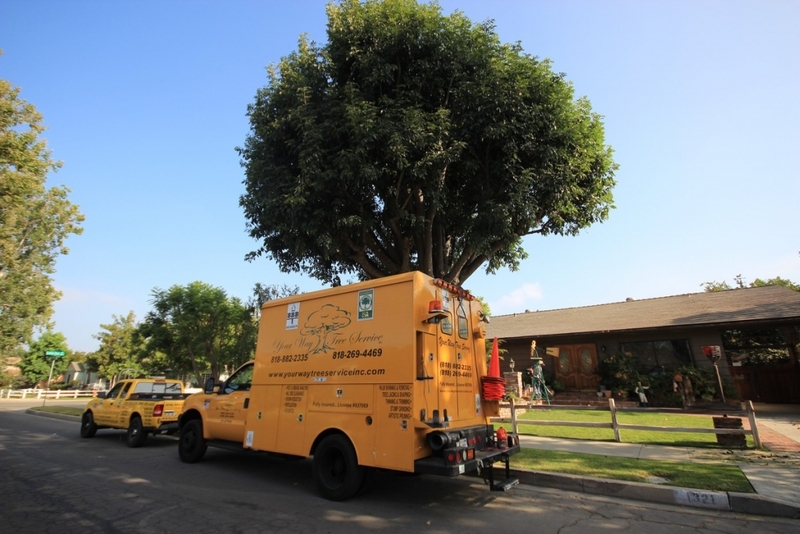 A tree service can come in and perform a thorough inspection for you take a closer look at your trees with a trained, professional eye. They will know just what to look for to determine the health and status of your trees and just how well they may be able to survive the upcoming storm season. They can then make the proper recommendations to you about the type of work that needs to be done, such as trimming limbs and branches, reducing the height of trees or even the removal of trees that are dead or in a precarious position. You want to be proactive with out tree service and take care of any potential problems with your trees before any storms hit. This will make it much more likely that your trees will be able to survive the storm season and continue to thrive on your property.